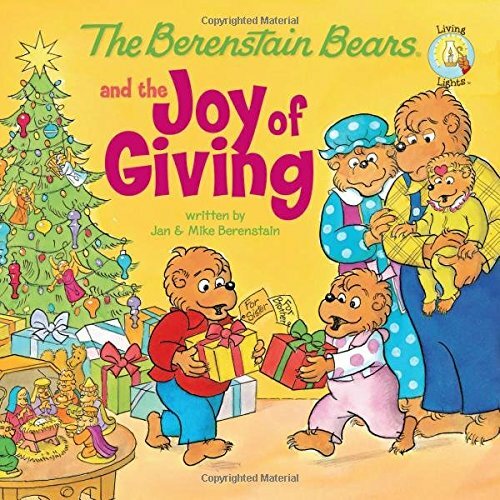 In The Berenstain Bears and The Joy of Giving Brother and Sister Bear can’t wait for Christmas and all the presents they’ll open. But during the Christmas Eve pageant, something special happens! The Bear cubs learn a very valuable lesson about the joy of giving to others.